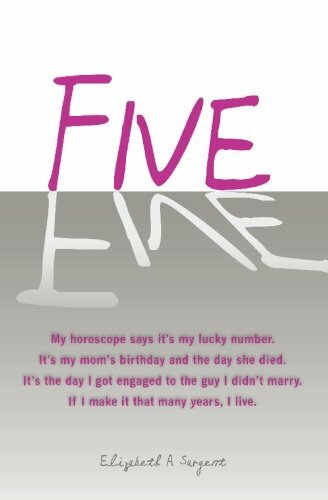 This is not just a book about breast cancer. One of my mom’s friends says it is a coming of age novel and I thank her. It is about the pounds I wanted to lose and didn’t and then did and the men I didn’t want to lose and did. It is about the friends I lost and the ones I kept. Always it is about my mom whom I kept even as she was gone. 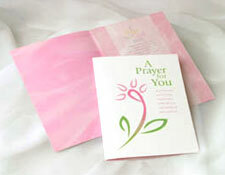 Greeting cards for breast cancer patients and survivors, by Melanie A. Nix. Learn more. Remission/On a Mission – a mantra for and celebration of breast cancer survivors. Soul of a Survivor – a colorful celebration of a breast cancer conquest and the beautiful spirit of a breast cancer survivor. 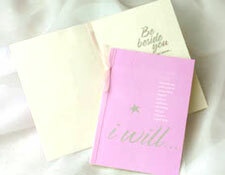 This trifold card uncovers an inspirational message on each flap and on the inside. 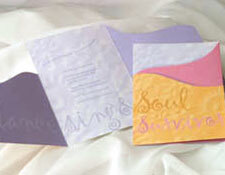 Prayer for You – a spiritual and poetic card that is a prayer for recovery.